The Final Climb was very tough. Therese and Astrid were cheering so much for me so I had gave it all. 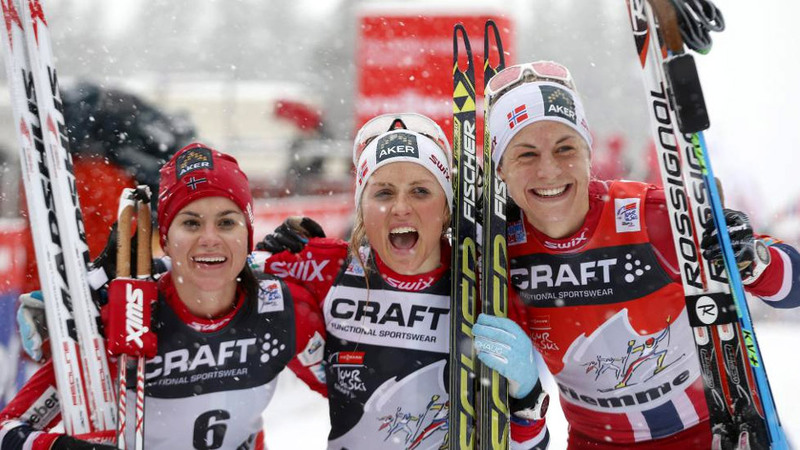 It is great that we had three Norwegian girls on the podium. I was stiff in my legs, I tried to go fast using my arms. I tried to focus for the final sprint in the home stretch. I had a good feeling when I started today. I knew Therese is a strong climber. I skied my own speed. Therese passed me fast. In the last kilometre I did not lose too much. It was a strong performance from me. Second place is a great performance. 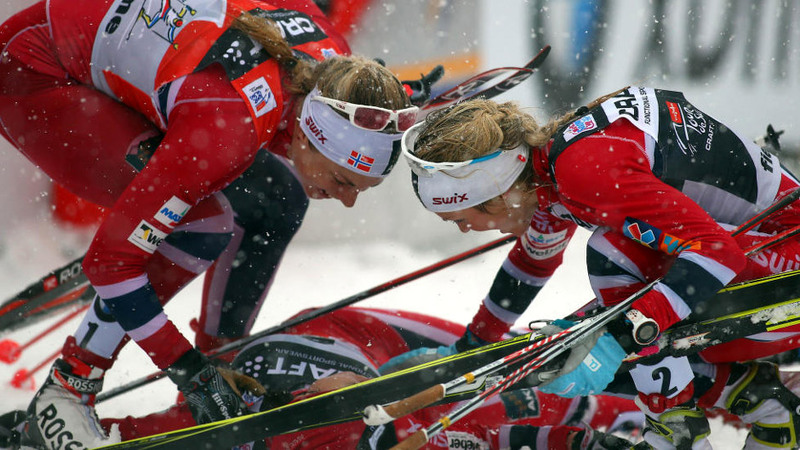 Im happy about the Tour de Ski and that I showed all-round skills. Its a dream come true for me. It is amazing to become the first Norwegian to win the Tour even better when Astrid and Heidi could join me on the podium. It was a tough conditions today, I had to work hard with my legs and arms. I tried to push all the way and to keep the distance on Astrid.